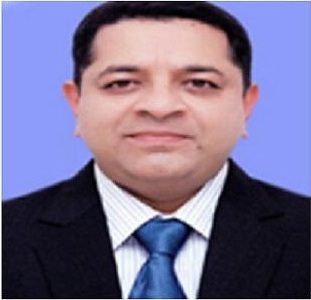 Shimla: Shri Surinder Pal Bansal has been appointed Director (Civil) of SJVN Limited by Govt. of India. 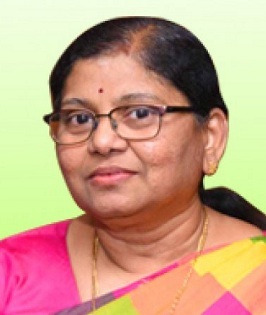 He has been selected by the Public Enterprise Selection Board (PESB), Government of India. 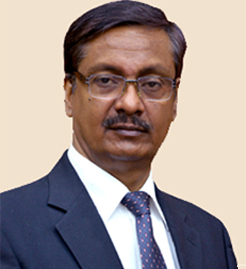 Prior to joining SJVN, Shri S. P. Bansal was the Chairman & Managing Director of Hindustan Salts Limited. 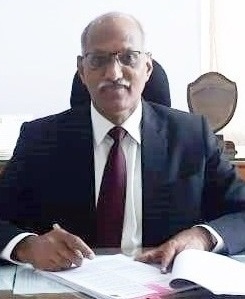 He succeeded Shri Kanwar Singh who superannuated on 31st March, 2019. Shri Bansal did his B-Tech Civil from Guru Nanak Dev Engineering College, Ludhiana and he also holds Master’s Degree in Civil Engineering from Thapar Institute of Engineering & Technology, Patiala. 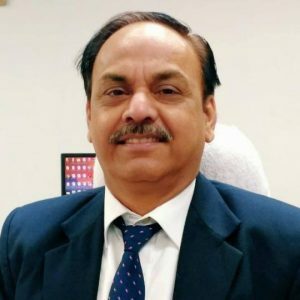 He started his career in 1987 with Punjab State Electricity Board and he also has teaching experience at REC, Kurukshetra. 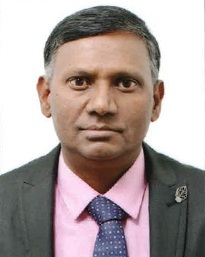 He joined SJVN in 1993 as Civil Engineer and worked in various departments and projects and rose to the level of Addl. General Manager before joining Hindustan Salt Limited as Chairman & Managing Director. Shri S. P. Bansal has over 31 years of rich and varied experience. 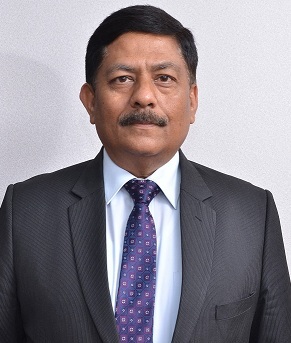 New Delhi: Shri Rakesh Kumar, CMD, NLC India Limited takes over as SCOPE Chairman. 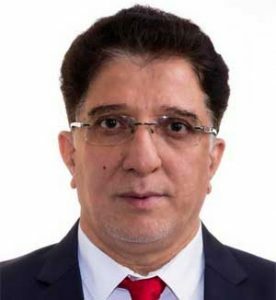 He was elected the new Chairman of SCOPE recently.